Discovery Channel’s Shark Week has become one of the most anticipated media events of the year. 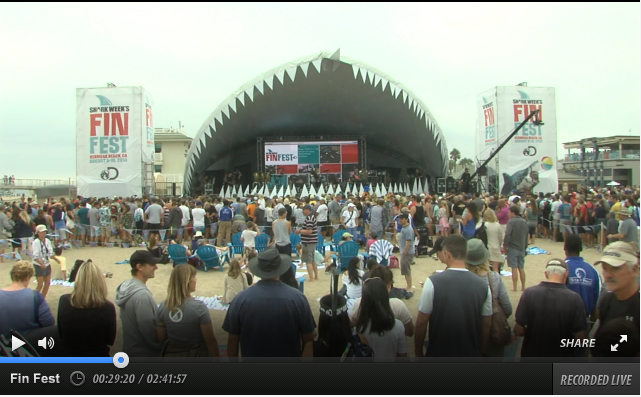 For 2015 — Shark Week’s fourth consecutive year on Ustream — real-live shark divers at the National Aquarium will be answering viewer questions live on Ustream. During last year’s week-long celebration of all things shark-related, more than 60,000 viewers worldwide followed the action on Discovery Channel’s Ustream channels. As Shark Week 2015 gets ready to kick off on July 5, Discovery is planning a special interactive event where viewers can connect with real shark divers. On July 6, 7 and 8 at 3:20 p.m. Eastern Time, shark divers will appear live on the Blacktip Reef Shark channel to answer questions from the audience and viewers in real time. 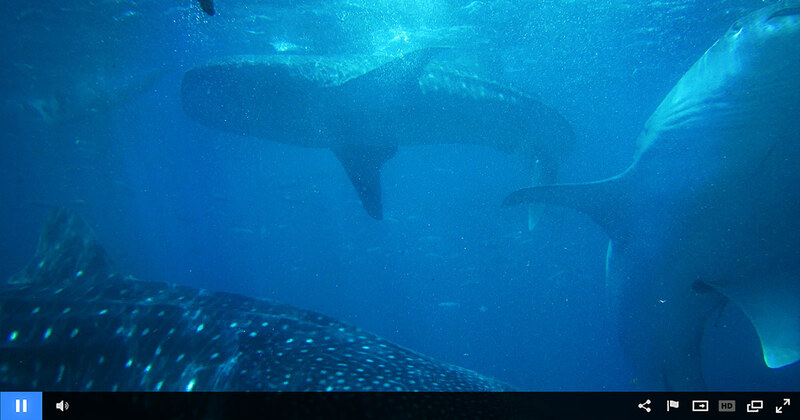 Viewers will be able to submit questions via the Social Stream or on Twitter using the hashtag #sharkdiverchat. Broadcasters and businesses are using live streaming more creatively these days, which is improving the experience for both the broadcaster and the audience. Discovery Channel’s foresight to not only stream their widely popular Shark Week content, but interact with fans in a real-time setting is something traditional TV is unable to replicate. This type of interactivity represents a growing trend of traditional TV broadcasters and businesses looking to create digital moments to create a groundswell for events and brands. The live broadcast is being enhanced by a variety of features from the Ustream platform. This includes adaptive bitrate streaming, as the service automatically creates additional bitrates from the live stream. Through this adaptive delivery, viewers are served a bitrate that is optimal for their connection, so that those with a faster download can watch a higher quality stream while those with a lower download speed can still watch the broadcast from lower resolution and bitrate version. In addition, the platform is optimized through its SD-CDN technology. This utilizes multiple CDNs (Content Delivery Networks) to improve the end user experience through switching not just between bitrates, but also CDNs. This QoS (Quality of Service) element, as documented in this Live Video Delivery System Built of Scalability white paper, is intended to optimize the experience and avoid situations where a network outage could hamper viewing.